Amazing Escape is now available on the Mac App Store! This isn’t just a direct port, as the mobile version was in portrait and the desktop version is in landscape. I wasn’t sure how it would play on the desktop, but it is by far the best platform as the controls work great for this type of a game! 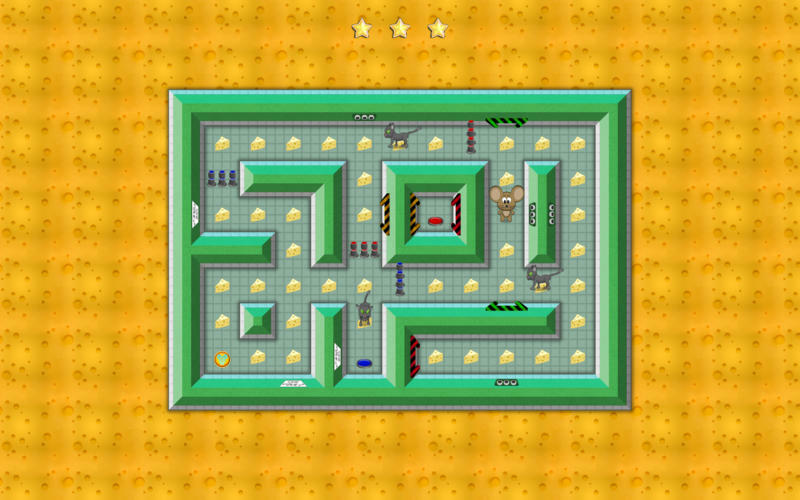 The levels all feel different as they were rotated and flipped, so they literally feel like completely new levels! Now that I am finally done with the ports, I will be working on a new level pack for an update to be released shortly! Please go check it out and share the news with your friends. Please follow us on Twitter @TomatoFactory. Have a fun game in the works for the October #1GAM and Ludum Dare. Will start sharing info on Twitter in the next week or so!